K3 Interior Design have consistently proven that staging a property or installing a showhome helps achieve the highest market value, attracts more viewings and ultimately sells the property faster. 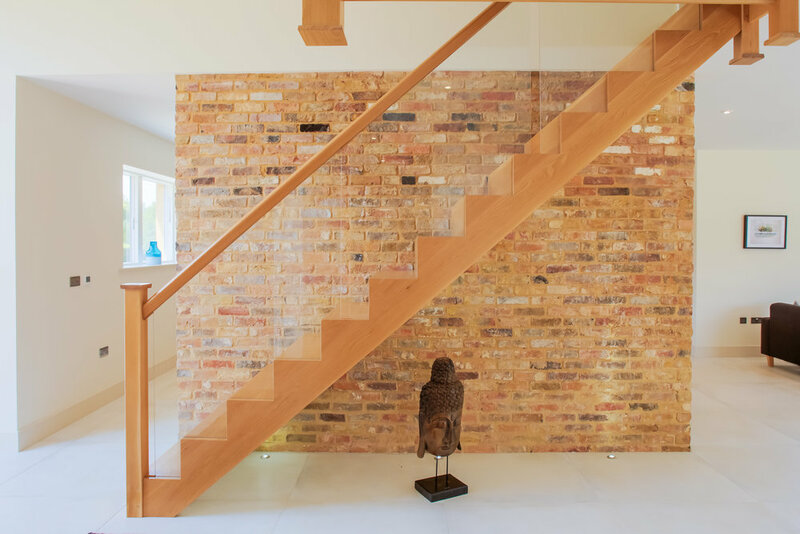 Based near Cambridge, K3 are one of East Anglia's leading property staging, show home design and furniture rental companies offering a professional service tailored to property developers, landlords, private vendors, investors and estate agents. K3 go that extra mile and that's what their existing clients really appreciate. Unlike some other companies, K3 offer the choice of renting or buying the entire showhome contents to suit your specific project, market and budget. The Benefits of Renting: Ideal for smaller projects and one-off homes. A fraction of the cost of you buying furniture without you being left to dispose of it. Ideal if you prefer to minimise capital outlay or need financial flexibility by helping you to spread the cost monthly with a minimum three month contract. Short lead time for installation and only two weeks notice to remove everything from site once the property sells. The Benefits of Purchasing: An economic solution for larger developments, longer term projects, serviced apartments and HMO’s. You keep the entire contents in situ for as long as required for a set purchase price. Each showhome is bespoke with an interior designed scheme which can be co-ordinated with feature walls and window dressing to suit your target market. K3 offer a wide range of additional services to ensure your show home is fully coordinated and the property is launched while looking its best for viewings and marketing. K3 can be involved early on with pre-construction interior design advice and supply a total scheme including window dressing, feature walls and lights. K3 design a wide variety of styles and sizes of showhomes. Working with housing associations, councils, private landlords and owners, estate agents and developers on properties ranging from shared ownership, HMO’s and family housing estates to one off multi million pound luxury homes. Here are just some of these projects...enjoy!